Happy Easter 2016 from TLC Creative! 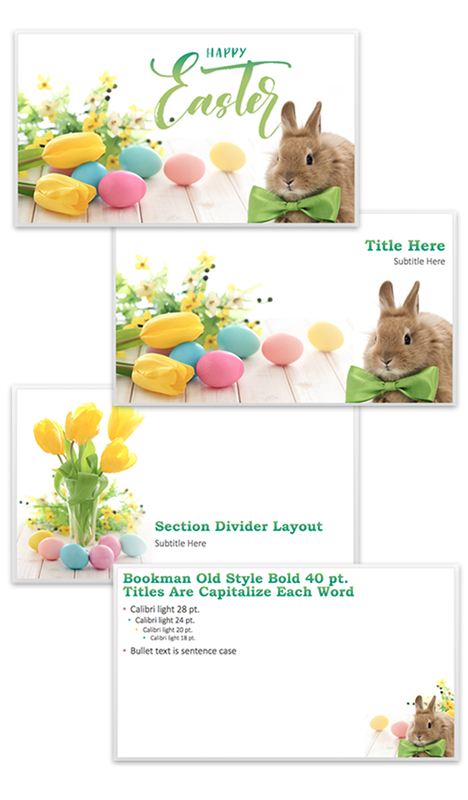 In the spirit of Easter week, here’s an awesome Easter 2016 PowerPoint Template, put together by Designer Amber, that you can download for free and use it for personal or commercial use. Have a safe and festive Easter 2016. The PowerPoint Podcast – Episode 75 is now live! The Presentation Podcast Episode #74 Released Today! The Presentation Podcast Episode #73 Released Today! The Presentation Podcast Episode #72 Released Today!